This past week, I’ve been working on a number of different projects to showcase some great Valentines ideas. 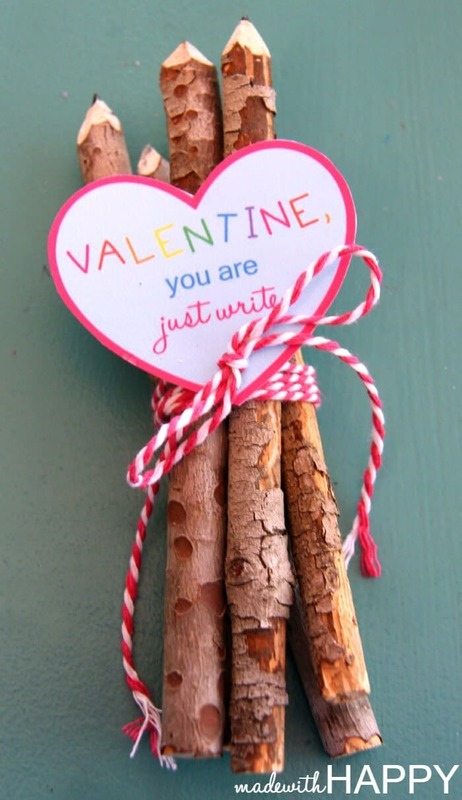 One of my favorites is the oh so trendy twig pencil valentines. 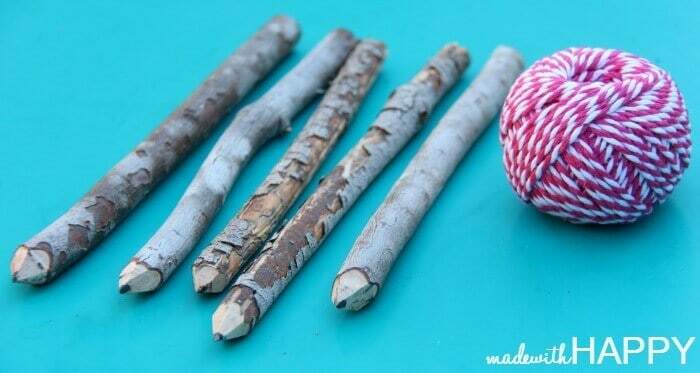 I’m showing you a full how to make twig pencils tutorial here. 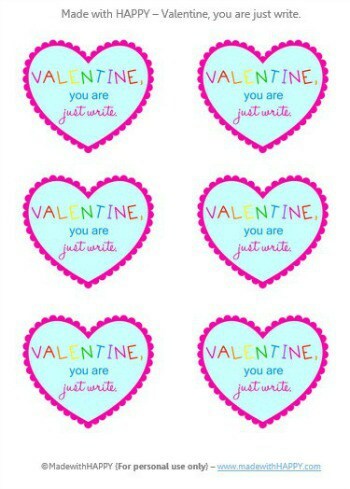 I also created a fun little printable for you to print out that can easily be used on a traditional pencil as well. I’ve created two different versions for you. I love the scalloped outline, but in the case you’re not up for cutting the scallops out, I created a straight version as well. 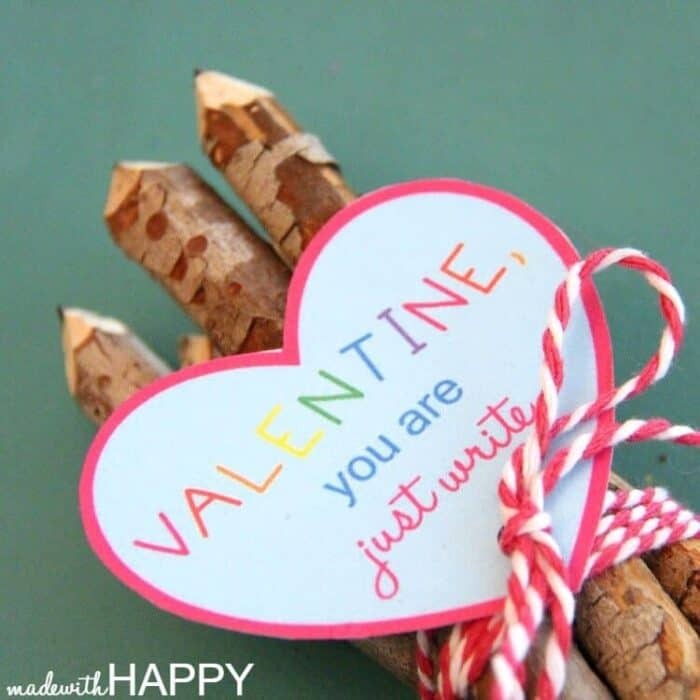 Punch a hole, a piece of twine and there you have the cutest Valentines that anyone (young or old) will love! 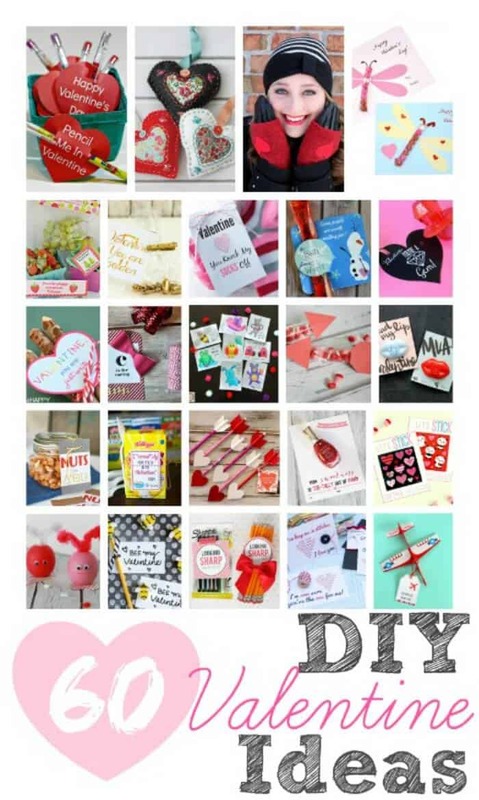 My favorite part of the whole project is that I’ve gotten together with 60 of my favorite crafting bloggers to bring a ton more Valentines ideas. Oh my gosh! How cute! You have some really great ideas on this post! Way too cute! I love love these!